Don’t shoo that insect away! You may think insects are pests and may want to get rid of them from your garden/home but think again- because these tiny creatures are an important part of the web that keeps planet Earth together. In fact the decline (drop in the number) of insects in big cities is actually a cause for worry. Why? Let’s find out. Why are insect populations going down? 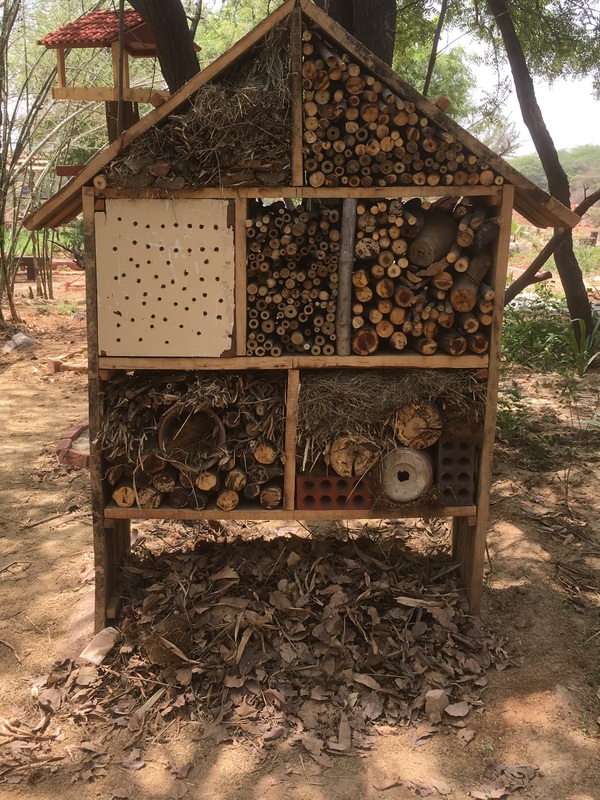 Ishtiyak Ahmed, the Education officer at the Bombay Natural History Society(BNHS), who works at the Asola Bhatti Wildlife Sanctuary in Delhi, points out that there has been a clear decline in the insect population in a city like Delhi. The reason-replacement of natural habitat with buildings as the city grows plus the use of chemical pesticides and insecticides in parks and gardens. Both gardeners and farmers working in fields use a lot of chemicals to keep away pests so that plants stay healthy. But this also keeps away insects such as bees, butterflies, bugs, ants and wasps. That’s bad news as these insects have an important role in pollinating flowers as they move through the garden. As you may have learnt in school, pollination is necessary for a plant to produce flowers, fruits and vegetables. The disappearance of insects also affects bigger animals and birds that feed on insects. For example, have you heard about how sparrows are disappearing from our cities? 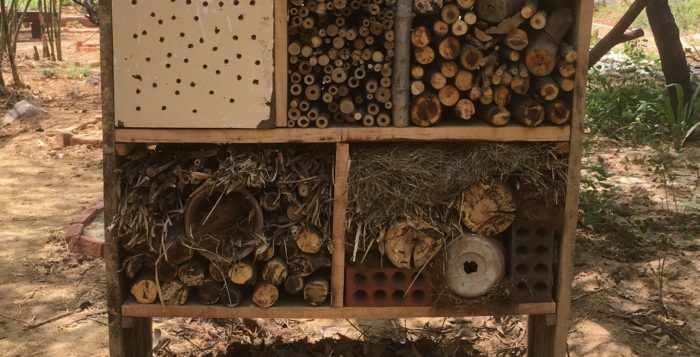 That’s because not only are gardens disappearing (as homes are pulled down to make apartments), food that the sparrows need such as caterpillars, are no longer available in parks and gardens when chemicals are regularly used. 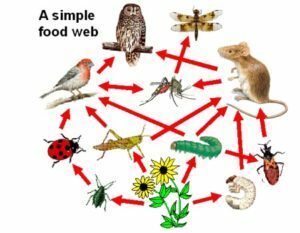 Insects are at the bottom of the food pyramid, and if they are removed, the whole chain could collapse, leading to the extinction of many species. We say a creature is extinct if it can no longer be found in the wild/natural setting. As you can see, it’s important not to get rid of insects. Most are not harmful anyway, and, in fact, they are essential for our planet to produce food and support life.